as well as a ride overlooking the spreanded view. 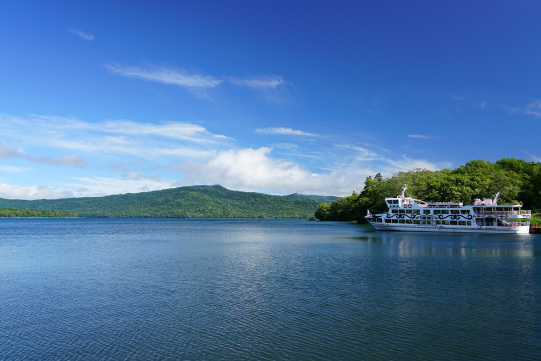 Lake Akan is very accessible from "Tancho Kushiro airport" and "JR Kushiro station". You can come to Lake Akan by using a shuttle bus or a rental car. Finally, we arrive at Lake Akan! 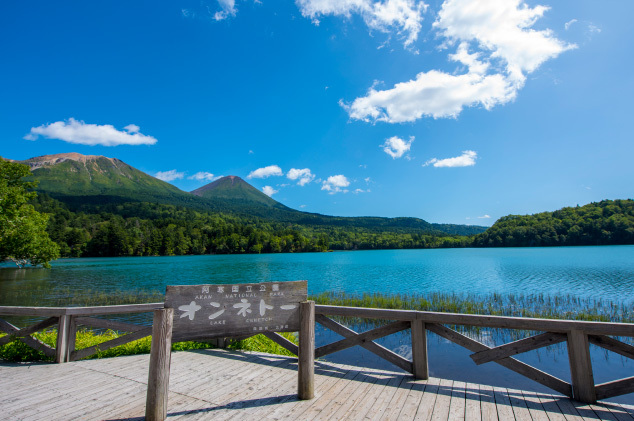 Lake Akan is a caldera lake in Akan Mashu National Park and is one of Hokkaido's leading tourist spots. The view of Mt. Oakan on the east coast is magnificent! It is also famous for its "Marimo of Lake Akan", a special natural treasure of the country. 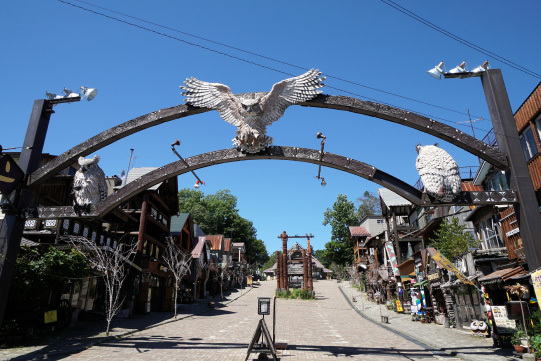 There is also Lake Akan hot-spring town where you can enjoy hot springs on the lake shore! The Onneto is a small lake about 2.5km in circumference located 20 km southwest of Lake Akan hot spring. Depending on the season, the weather and viewing angle, the color of the lake changes such as the clear blue, emerald green, etc. 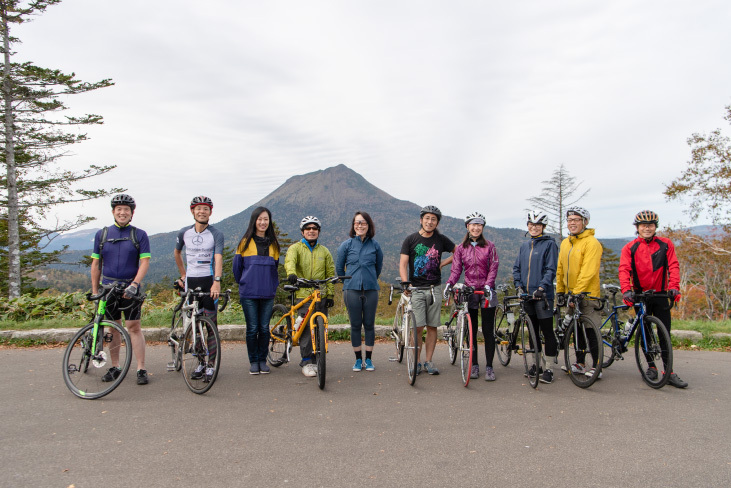 Located in in lake Akan hot spring in Akan Mashu Nationnal Park, you can go on a light riding to a beautiful hidden area that is heavily influenced by Mt. Oakan. 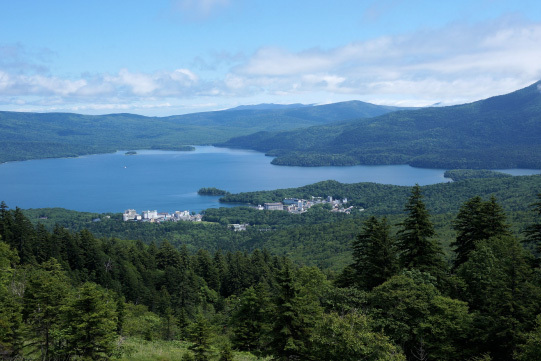 Lake Akan Ainu Kotan (Kotan is the Ainu language that means villages and villages.) is the largest Ainu Kotan in Hokkaido. 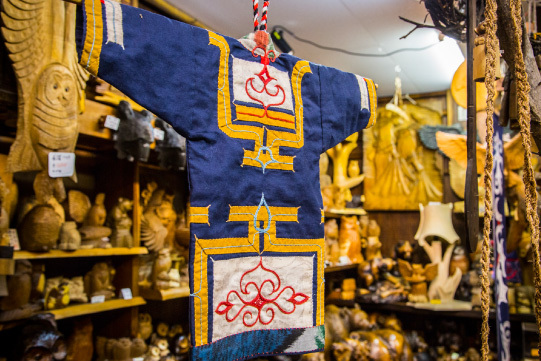 In about 20 Ainu souvenir shops run by the Ainu you can also purchase wood carvings, Ainu embroidery, and Ainu traditional musical instrument called "Mukku". 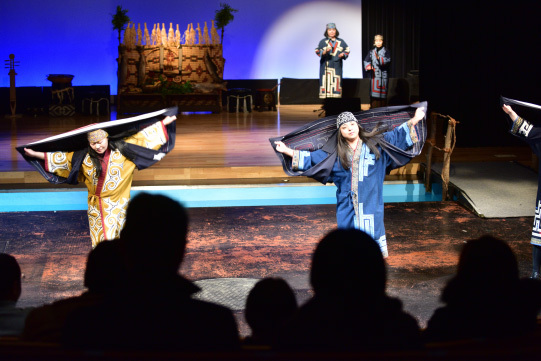 Ikoro is Lake Akan Ainu theater, the first theater dedicated to Ainu Culture in Japan. Here, you can enjoy traditional Ainu dance designated as UNESCO World Intangible Cultural Heritage. 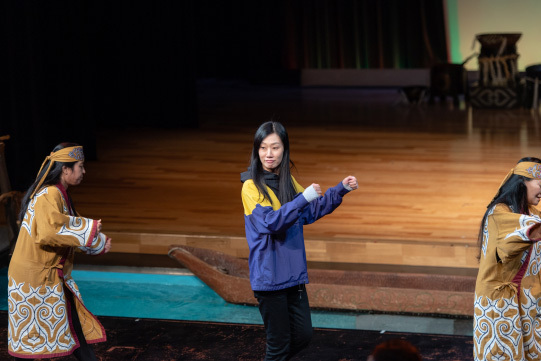 In addition from 19th March 2019, new program featuring Ainu traditional culture and the latest digital art exhibitions start! Please check the performance time on the website below. Please check the performance time on the website below. 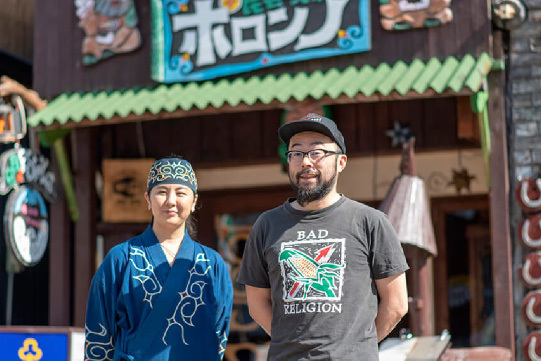 You can enjoy full of Ainu cuisine. 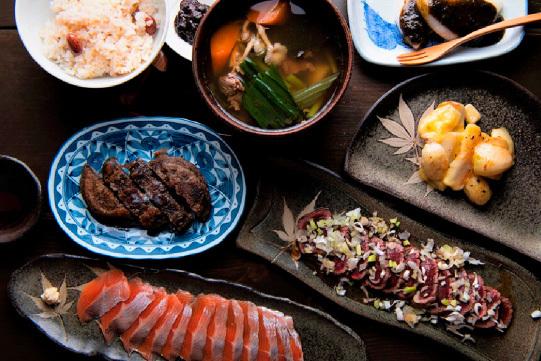 You can enjoy deer meat, salmon and Ohau, Ainu specialty dish, at "Ainu Restaurant Poronno"! In Ainu language, deer meat is called "Yukku" and salmon is called "Chep" Other than those, there are Rataskep, Konpushito, Pocheimo, Ru・ipe, etc. 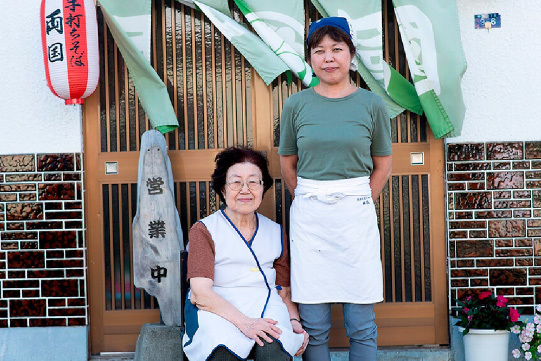 You can just look forward to what kind of Ainu dishes they are!" 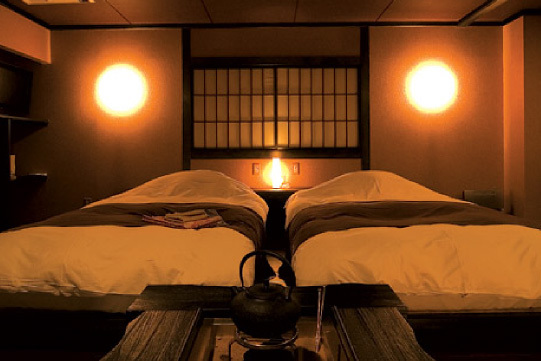 The fatigue of the day trip is healed at Akan Hot Sprig. 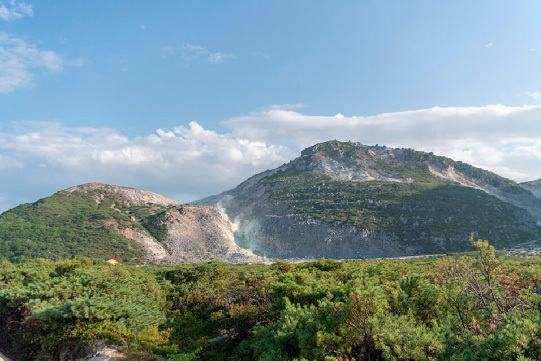 The spring quality of Lake Akan Hot Spring has two kinds, a simple hot spring and a hydrogen carbonate hot spring. 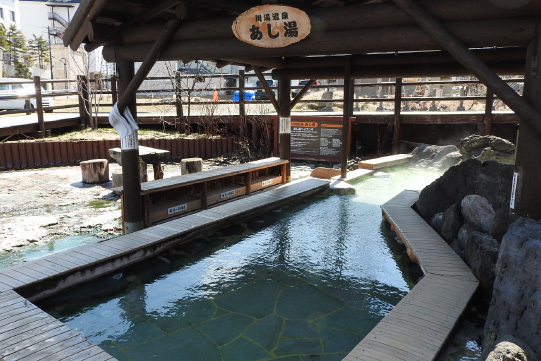 The simple hot spring is gentle on the skin and has a beauty-skin effect and a fatigue-recovering effect, so it is especially recommended for cyclists! 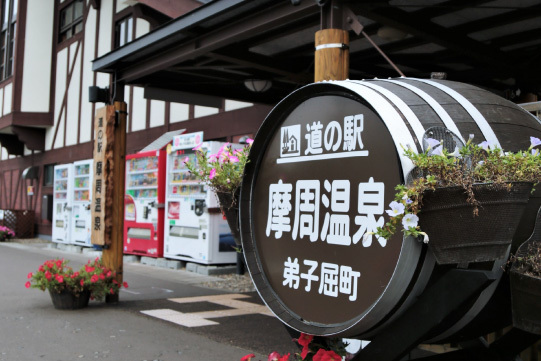 There are hand-baths and foot-baths in Akan Hot Spring town, and you can enjoy hot springs even on your way for shopping! A purely cleared morning of Lake Akan! 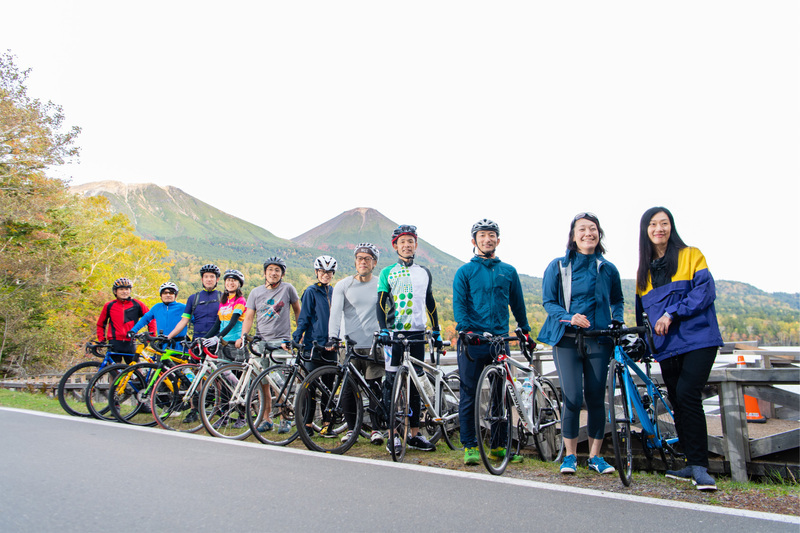 After walking around the lake shore, there is a long ride towards Teshikaga! You run through a curved mountain path that runs from Lake Akan to Teshikaga-cho where Lake Mashu is located. 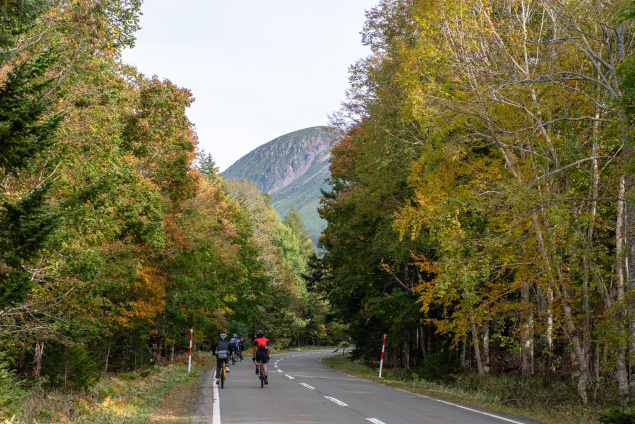 You must be satisfied with its beautiful and rich nature of Hokkaido! At the peak of the mountain pass (Sogakudai), Mt. Oakan and Mt. Meakan are seen just in front you under the blue sky. It blows up all the fatigue in the uphill slope! 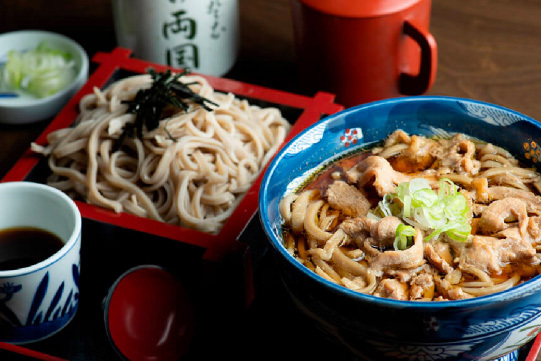 You should not fail to eat the exquisite soba of the famous restaurant "Ryogoku restaurant" which has a history of more than 60 years and continues to stick to the "unchanged taste, which makes you to be a repeater!" 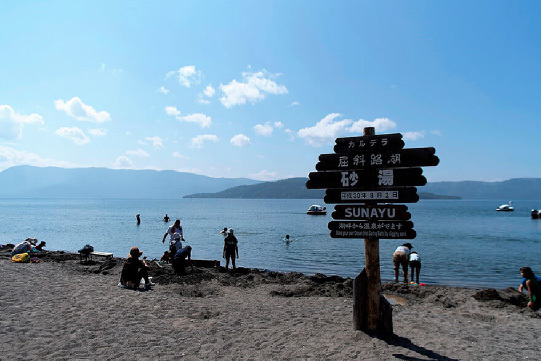 Digging a sandy beach on the lakeside of Kussharo, hot spring soon comes out and you are able to be in an open-air bath! The fatigue of the ride is reset once. You can also miss the pistachio flavored soft-serve ice cream sold at the rest house. Sunayu original towels with an Ainu pattern" is one of the popular products. 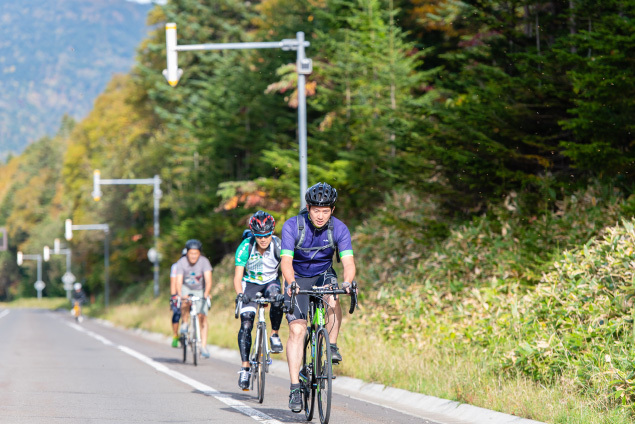 This is the last super riding toward "Kawayu hot spring" area, where you are staying on the 2nd day. You can enjoy refreshing feeling while looking at the "Mashu soba" buckwheat field after having lunch. From around the middle of July, you can enjoy white flowers covering the entire field. 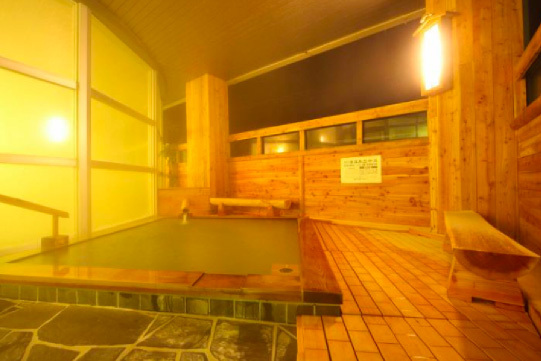 On the second day, please relax at Kawayu Hot Spring. 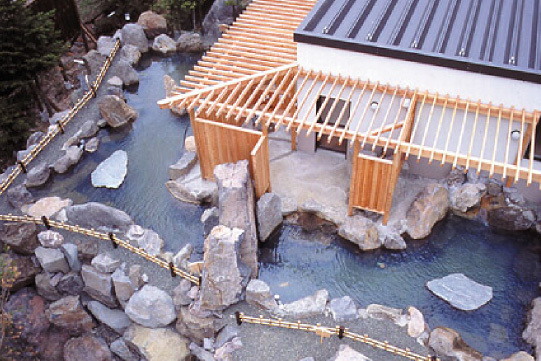 The spring quality of Kawayu Hot Spring is characterized by its strong acidity! It is said it so strong as to melt the nail! It is effective to improve your blood circulation and makes your skin smooth! If you have a flat tire on the way? 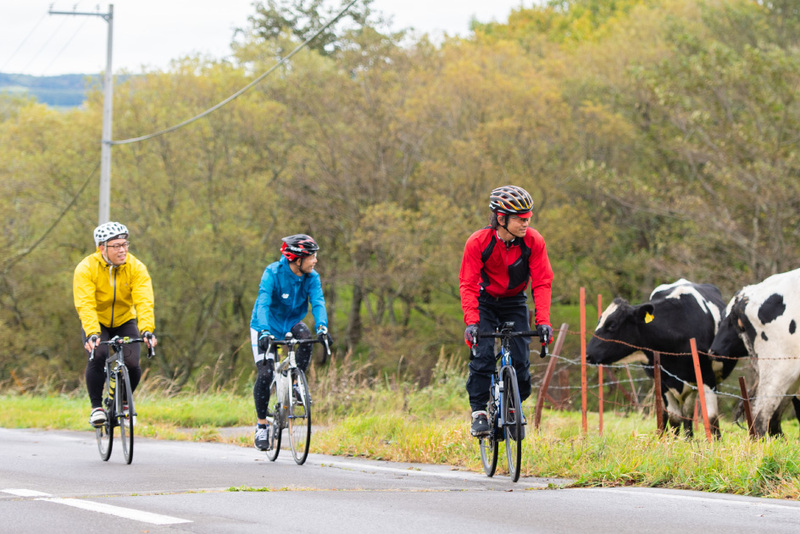 The third day riding starts by looking at overwhelming Mt. 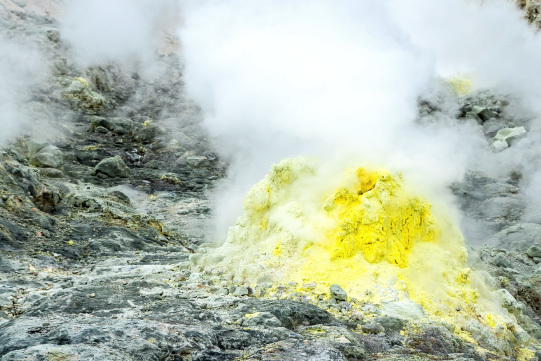 Io coming up with Sulfur volcanic smoke with its sound here and there. We aim to be Tsurui village which is our goal destination. 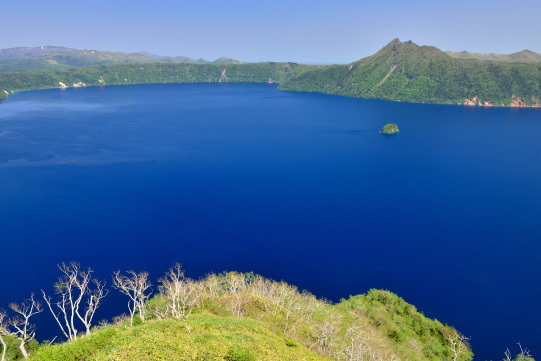 Lake Mashu boasts the world's highest transparency called "Mashu blue" spreanded blue across the lake. 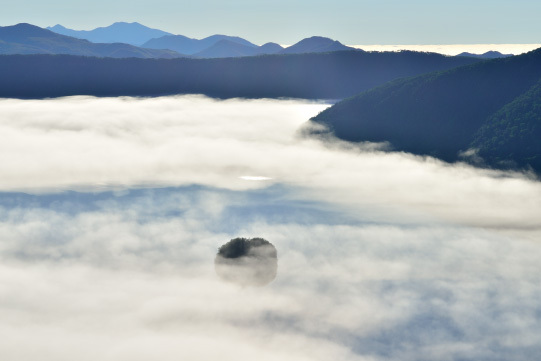 As it is called "Lake Mashu in fog", it is likely to be covered with fog, but this beauty is worth seeing. An uphill slope continues to Lake Mashu observation deck. 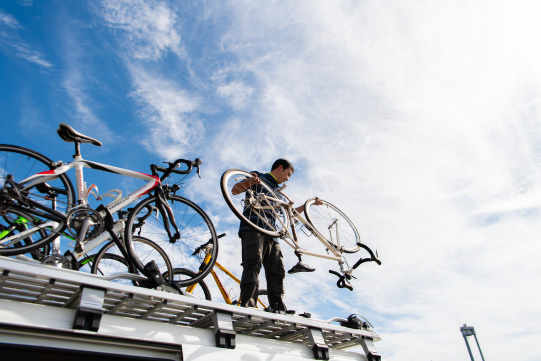 How about using a support taxi, if you are not confident in your physical strength!? We head toward to Watanabe experiencing ranch in a vast 70 ha land with120 cows! 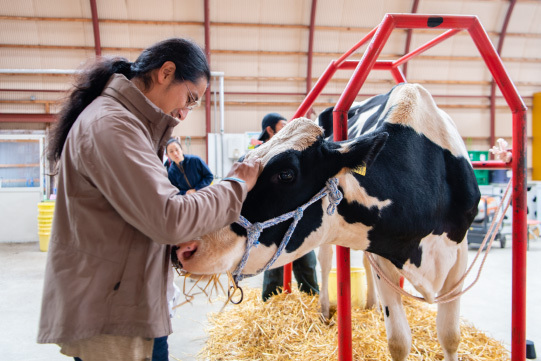 You can actually experience dairy farming and taste fresh milk and cheese. Its magnificent scenery and fresh milk are well matched! Michi-no-Eki (roadside rest area) Mashu Onsen. 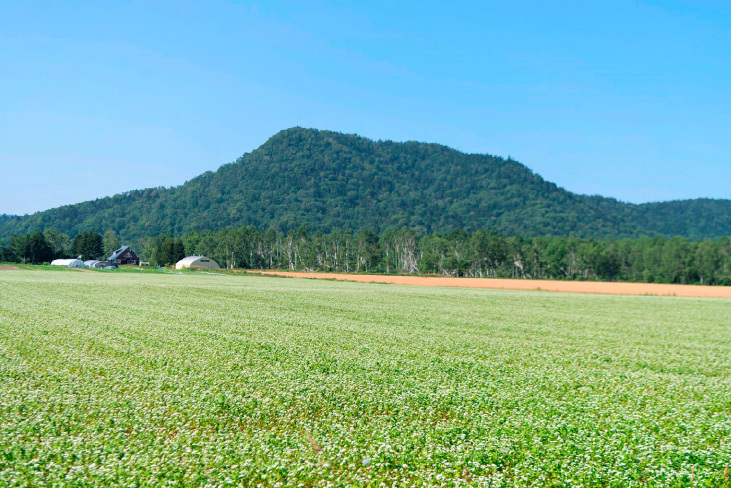 In addition to fresh local-made vegetables, there are plenty of special products in Teshikaga Town and Eastern Hokkaido district! At the take-out corner, you can find lunch menu such as Ezoshika Burger and Mashu Pork Burger and popular products such as gelato made from local milk! You can also buy vegetables from Teshikaga Town! You have the premium gourmet riding goal is at Hotel TAITO. 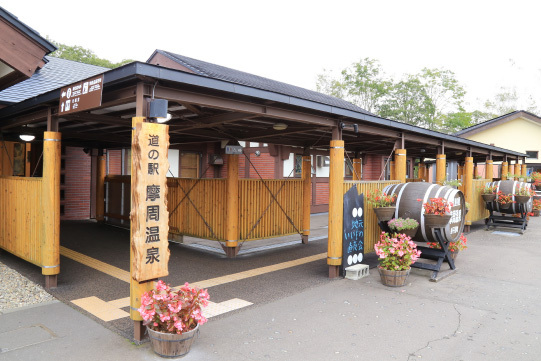 Why don't you take a leisurely look back your 3 days enjoyable memories at Tsurui Hot Spring boasting its thick bicarbonate hot spring water? After bathing, how about trying soft-serve ice cream, and cheese from Tsurui village and heal your fatigue!? 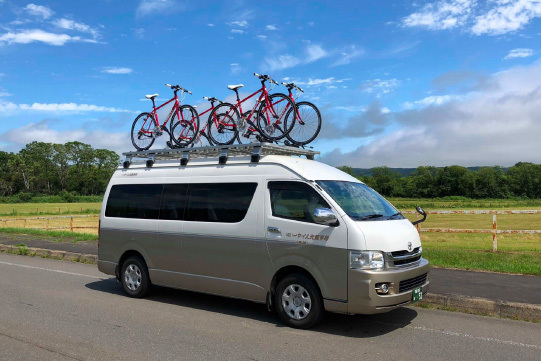 If you use a support taxi, it easily takes you to Tancho Kushiro Airport! * The premium gourmet ride monitor event is a project carried out by "FY 2017 Amended New Tourism Product Development Supporting Project". 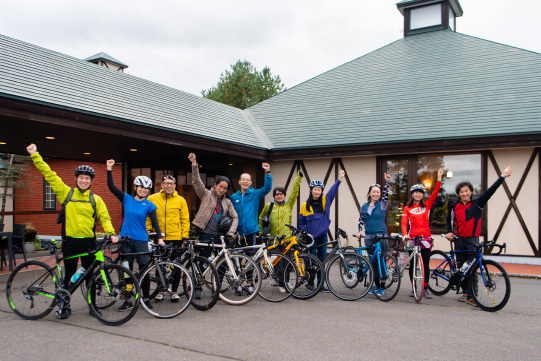 * The corresponding premium gourmet ride package tours are not sold. 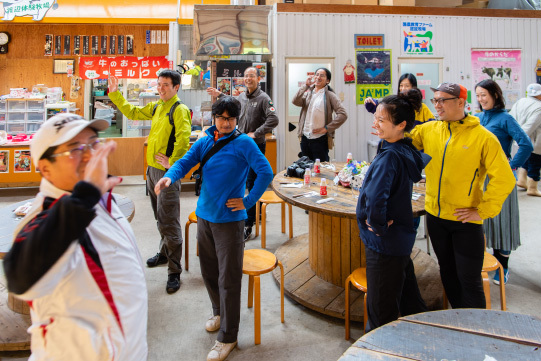 Please enjoy the tour as a model course by yourself or by using the support taxi of Akan Sightseeing Hire with safe driving.